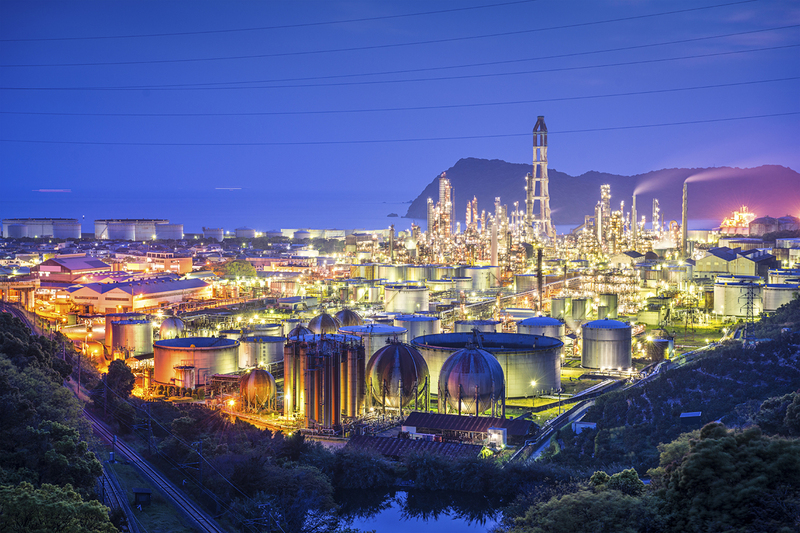 Are you versed in technical sales in refining, petrochemical production, heavy industry, HVAC, or manufacturing? Are you looking for a way to have the flexibility of working on your own schedule? Or similarly answering to yourself as your own boss? You could be part of the Sentinel sales team today. Because the technology is patented, Sentinel gives you an offering that no one else can present in addition to being a cutting-edge, forward thinking product. Currently Knew Value is looking for individuals interested in contracting as part-time or full-time salesman. This is certainly an ideal opportunity for individuals that have previous established contacts in energy, petrochemical, HVAC, and manufacturing. Work as much or as little as you would like. Most importantly there is no commission ceiling, hence unlimited earning potential. Sentinel sales gives the ability to provide a true solution where other technologies and processes have failed. As a result, when presented correctly to a potential buyer, the benefits of Sentinel very quickly prove to be invaluable. Sentinel sales team members are independent. Thus you can choose to add Sentinel to your current lineup of products. Likewise, Sentinel can also be sole offering while being a magic trump card. Submit your information below to get more information and discuss next steps in order to work together. Specifically, please provide information about your current or past relevant experience and expertise. This will help us to expedite the review of your information. Finally, please allow for up to 5 business days to receive a response from us regarding your submitted information.